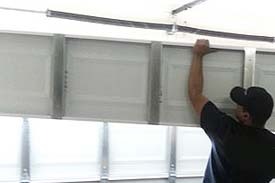 Garage Door Repair for Kent, WA, Federal Way, WA and More. Your garage door is the largest and heaviest moving device in your home. Expect that it will cycle up and down more than a thousand times in a year, and even more with an active family. 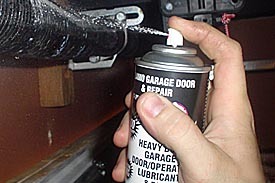 With so much garage door action, your garage door, like a vehicle, will need lubrication and maintenance. And it will break down when you least expect it. 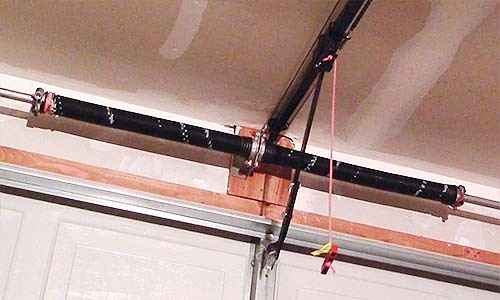 Don't delay when you need to have a properly running garage door. Call for an experienced technician from Kent Garage Doors, a company that stands behind it's work, with knowledge, longevity and reliability. We approach every job with your best interest in mind, bringing your garage door into full working order with excellence and complete professionalism. We offer free estimates on your garage door repair or new door. After hours, emergency repairs and out of area quotes may be subject to a fee. Our aim is to repair your garage door problem the first time without any upselling or bait-and-switch tactics. There's no job that's too big or too small. 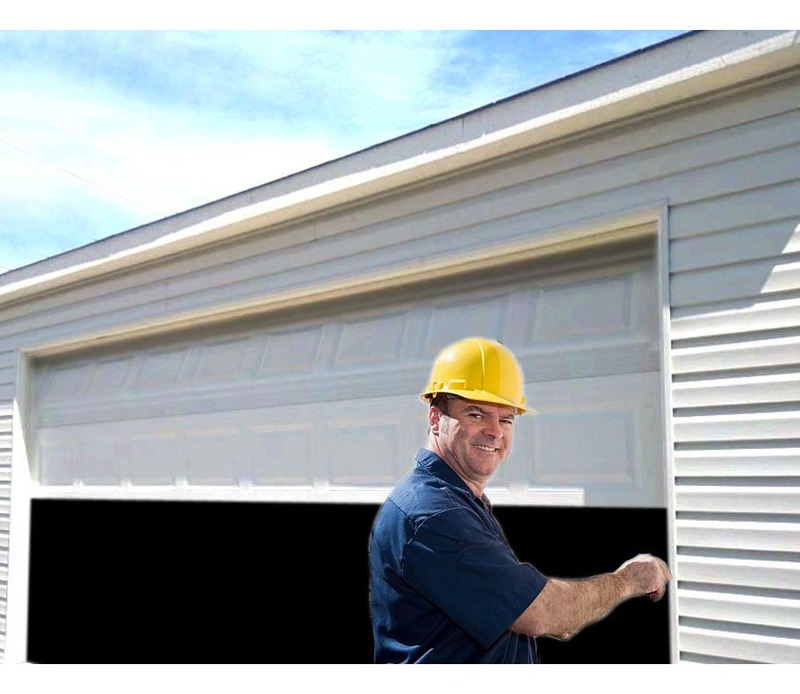 It's a good assumption that most people don't think about garage door services until something goes wrong. 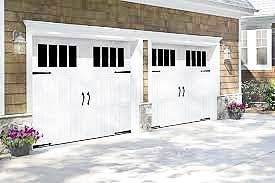 Kent Garage Doors services and repairs a variety of garage door breakdowns, with free job quotes. We'll service your big door, bringing it back to its usefulness and ensure that it's functionally safe for all who pass through this large home portal. More on Our Services. 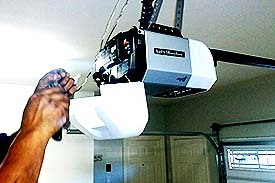 When your garage door opener, motor, chain or belt drives go haywire, we'll be there to repair the problem, or, if needed, replace the opener. 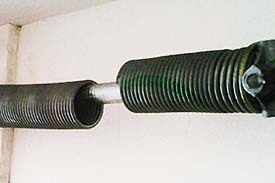 Tightly-wound garage door springs are subject to breaking after several thousand open-close cycles. Broken spring repairs are our specialty. We can get your garage door on track and secure once again. 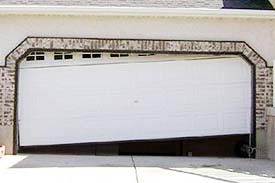 You can't risk to have your access or trapped car inside an unsafe, off-track garage door. 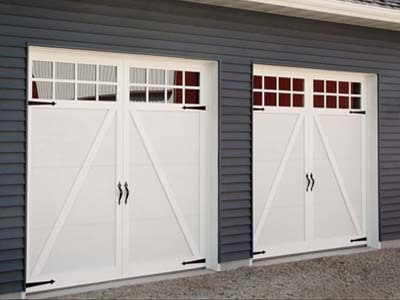 When you need a new garage door, we can suggest upgrades to carriage garage doors, more secure steel doors, or other decorative doors. Garage doors get dinged. If the damage is not severe, we'll replace those bad panels with new ones, hopefully avoiding the cost of a whole new door. 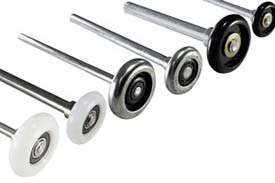 Rollers wear out if they're not lubricated right (some lubricants can actually damage rollers). We'll replace worn-out rollers with the newest U.S. made parts. Garage door drums and pulleys work with the cable system. With the opener and springs, they keep your garage door balanced during the open-close cycle. We perform general and preventative maintenance, ensuring that industry-approved lubricants are used on torsion springs and moving components. 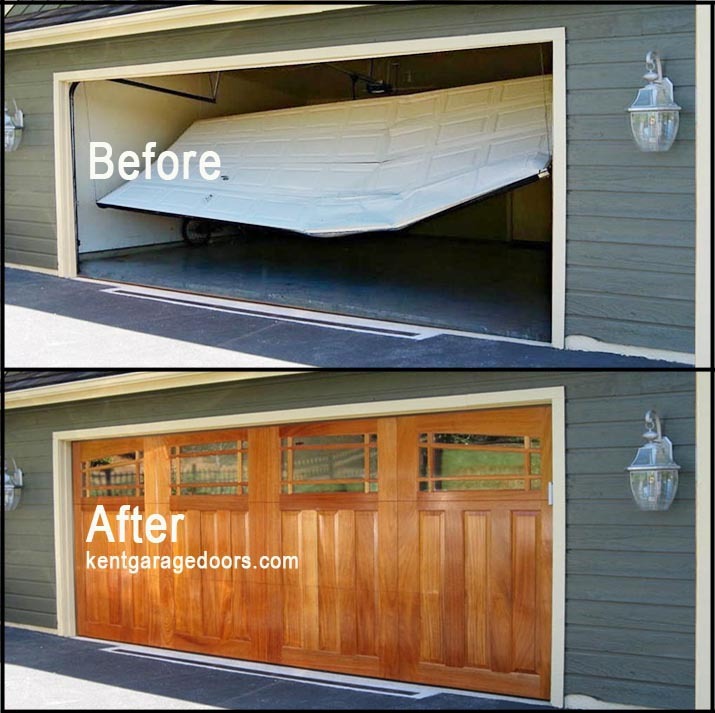 For over three decades, family-owned-and-operated Kent Garage Doors continues to serve the Kent Valley area, plus other areas, including Federal Way Garage Doors, Auburn Garage Garage Doors, Sumner Garage Doors and more in Western Washington. Our cost-effectve solutions include repair services, security upgrades, maintenance and installation of garage doors and openers for your residential garage door needs. We ensure that your high quality residential garage doors are sourced locally by Northwest Door, and if we need to go outside the area for a custom garage door, it will be made in the USA with durable, American-made materials. More About Us. Raised panel durable steel materials with color options available, superior insulation R-value and low maintenance: With or without windows, these doors will continuing to perform at high levels for many years. It looks like wood, but it's low-maintenance steel. 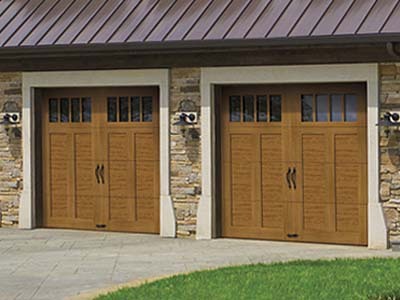 The historical roots of swing-out, hand-opened carriage house garage doors translates to current day electronic functionality and curb-appeal style to enhance your home. Combining beauty and strength, there's no alternate to distinctive, warm, wood-grain doors. From factory selections to custom one-of-a-kind designs, real wood garage doors dramatically increase your home's curb appeal. 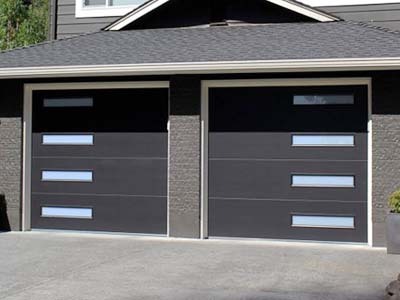 With the beauty of aluminum integrated with steel and high density polystyrene for strength, contemporaty garage doors not only are energy efficient, but make a definite design statement with your home's architecture. Garage doors can break down. When yours quits working, We'll fix it. At the same time, save on your next garage door repair or new garage door and use a coupon. Whenever you find a great deal you'll want to tell others about it, so please spread the word! Which coupon is right for you? You don't have to figure that out until you call us. We'll help pinpoint your garage door problem so that when we arrive you can present the coupon. Be savvy and save. And if you have the wrong coupon, we'll tell you which one you'll need after we arrive. Your repair representive was fantastic. He explained clearly what he needed to do with his estimate. He was also very friendly and customer oriented. 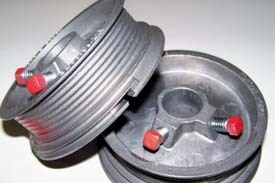 He worked quickly and very efficient with the broken spring replacing both with no additonal charages after finishing. You have got a great employee there! As a single mom, I don't want to be taken advantage of. I look to service companies to be honest, fair and professional. I was about to head out when my garage door failed. Your technician, Colby, met all my expectations, plus he brought my garage door back to normal so that my car wasn't trapped anymore. I was very cautious and maybe asked a hundred questions. The repair person you sent was very courteous and informative. He told be what to do with the grarage door for maintenance and what to look for if it ever quits working again. He asked me to let you know how I found you. It was on Google and I used one of your online discount coupons. The biggest door in your home, your garage door, says a lot about the curb appeal of your residence. 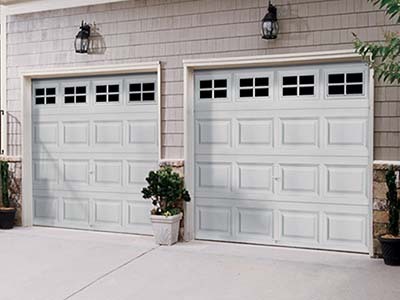 Because a garage door is exposed to the elements, some garage doors begin to look weathered over time, which calls for a makeover. Then again, if someone crashes into your garage door you'll need a new one, so why not a classy upgrade to a faux wood or real wood door? When you upgrade your garage door you're adding style and value to your home's assets. In fact, according to the most recent report from Remodeling Cost vs Value (costvsvalue.com), a homeowner can recoup about 98 percent of the cost of a new garage door when selling a home. This is the highest return of any home improvement project. 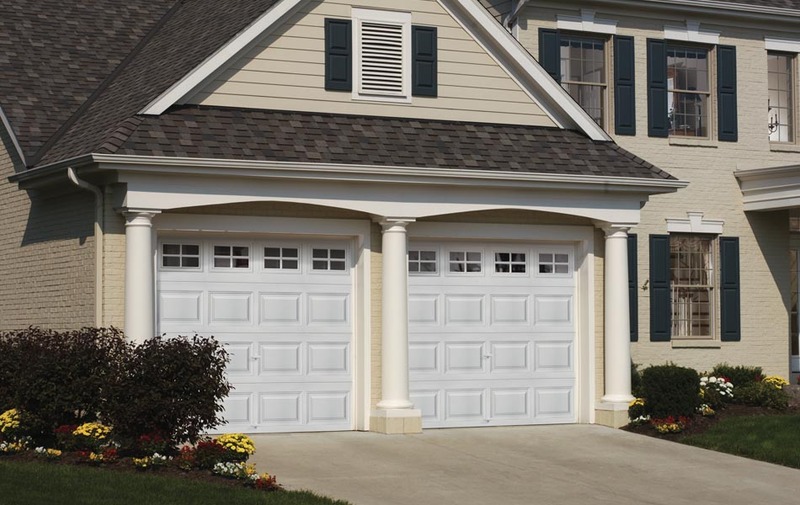 So make a style statement in your neighborhood with a new garage door installation and add some value to your home. It makes good sense.